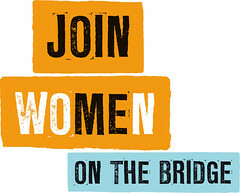 Our friends at Women for Women International are hosting an exciting global campaign called Join me on the Bridge On International Women’s Day we will be uniting women and men on bridges all over the world to call for peace and development, in solidarity with women in war-torn countries. The conflict in the Democratic Republic of the Congo, for example, has seen over 5 million deaths and hundreds of thousands of rapes. In Guelph, we will join with community groups and individuals to recognize and participate in this event. “A Library for All: Add Your Voice to the Next Chapter” Presentation of Student Work from the University of Guelph, followed by round table discussions.